During the festivities of Super Bowl Week, we could not help but think about old and sometime current NFL (and AFL) uniforms. Some more than others because, well, aesthetically speaking, they did NOT make the cut, and we are enormously happy that we don’t have to look at all of them every Sunday (well, except when some smarty pants thinks it’s a clever idea for a throwback week, which they often do). In any case, we could not help but play a little fashion police with them. Here are the worst offenders! 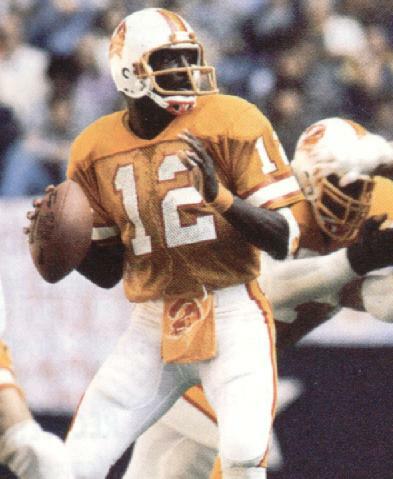 There is so much wrong with this one, a throwback to the original Broncos uniform, but let’s just leave it at this: stripes and more stripes are not friends, never ever. Not even in football! 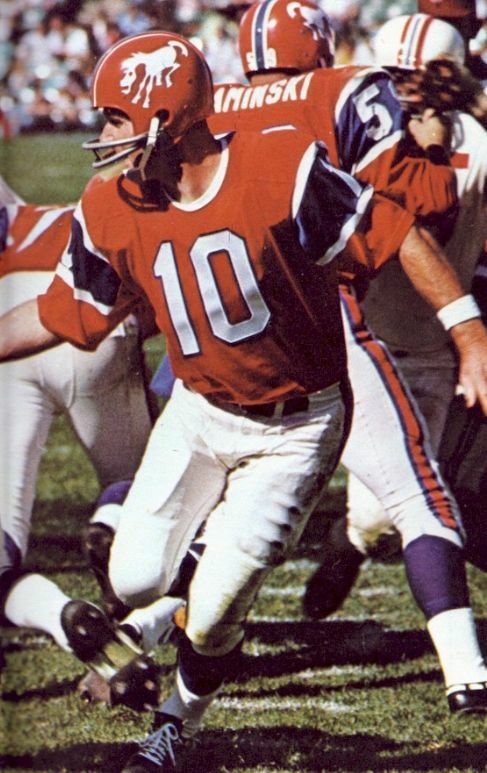 In fact, these uniforms, the original Broncos uniforms from 1960, were so hated by even their own players, that they burned them in a bonfire at the end of the season! 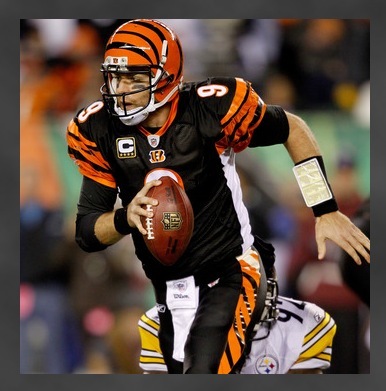 Dear Cincinnati Bengals: Tony the Tiger wants his outfit BACK! 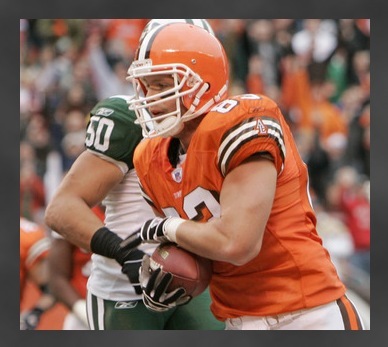 The Cleveland Browns... Jail jumpsuit orange is only acceptable for inmates. 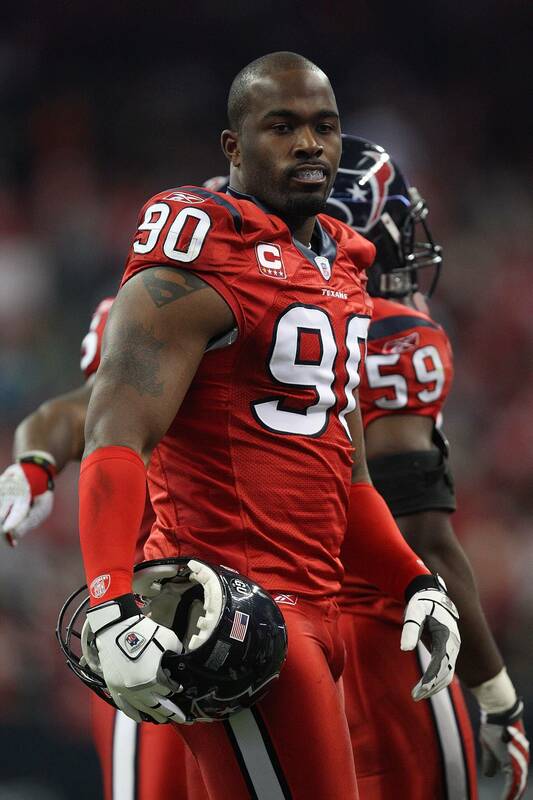 The Houston Texans' alternate uniform, all red à la Red Riding Hood. À la super wrong, too! 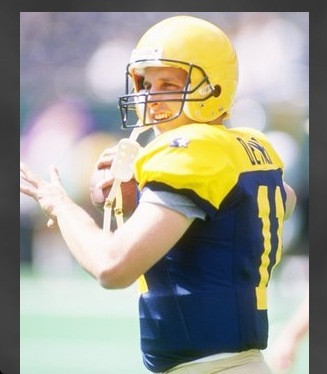 Green Bay's throwback version of the 1940s Packers uniform. What's up with the helmet? And where is the green in Green Bay? 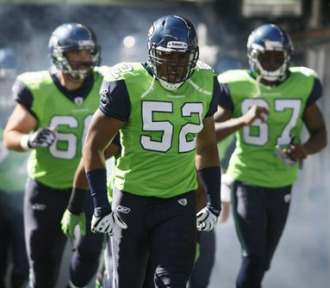 The Seattle Seahawks' alternate uniforms. Highlighter colors are just to highlight words, not uniforms, thanks! The Broncos again, this time from around 1965. If superheroes had a football team, this would be their uniform. And wow, that horse on the helmet looks hungry! In a very bad way! 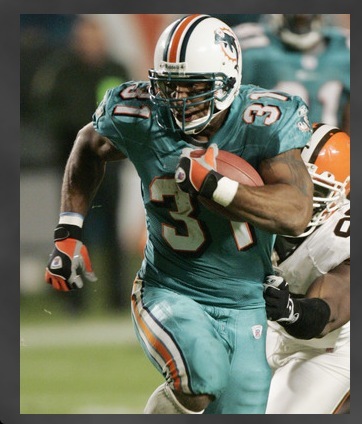 The old alternate Dolphins uniform, all aqua. We get the aquatic themed thing, just NOT in a monochromatic edition.